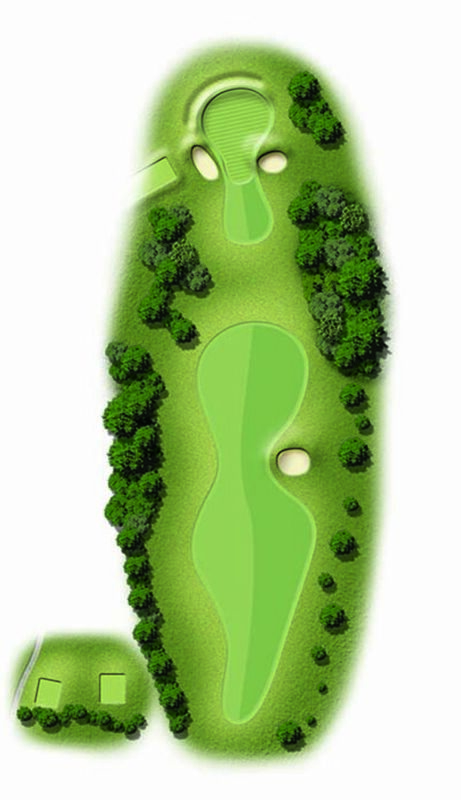 The 14th is a perfect risk and reward hole. At under 300 yards, it is tempting to clatter a driver as close as you can or you can lay up and pitch on. I’ll leave the choice up to you, all I will say is that the hole becomes narrower the further up you go ….